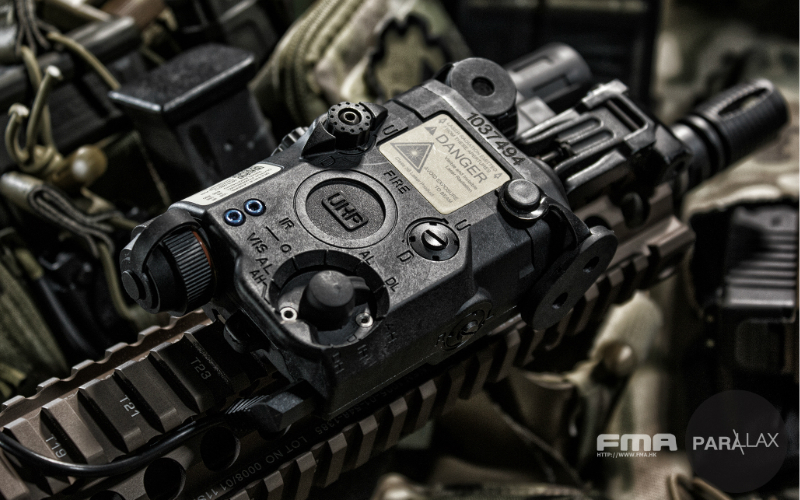 Our favourite producer of quality replicas FMA is here with upgraded PEQ-15. Packing all the necessities you wish it will sure find its place on the end of your rail. Electric box contrast with the old model function version, function more strong light flashlight single flash , the LASER light through the screw can be adjusted?Fine tuning? ?fixed-point box body, form a complete set of update IR glass lenses, powerful features. Electric box contrast with the old model function version, function more strong light flashlight single flash + flash, the LASER light through the screw can be adjusted Fine tuning? fixed-point box body, form a complete set of update IR glass lenses, powerful features.